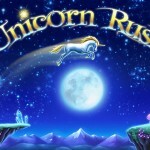 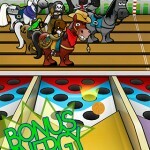 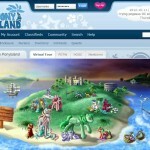 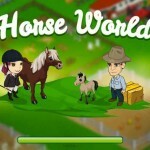 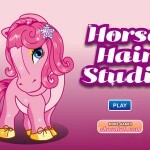 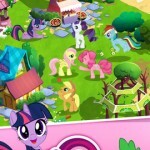 Sharpen your money management skills with this online horse adventure game. 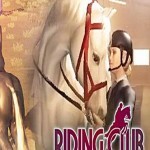 Great for older horse loving girls who enjoy horses and socializing with other players in a virtual world. 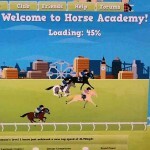 If you love English riding you will enjoy this free online horse game with an active community of horse lovers. 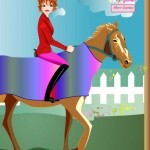 The best part is training your horse for shows and chatting with other players. 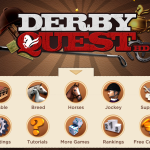 If you are interested in horse genetics, this is a pretty good game. 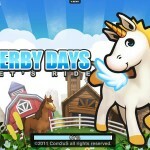 Overall, gameplay is slow and you may get bored if you like excitement. 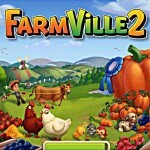 Good graphics and game idea but moves pretty slow. 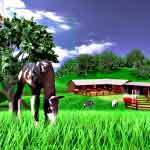 Extremely basic flash horse game where your take care of your horse and ride on a trail. 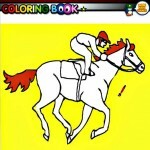 Boring! 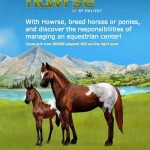 Discover a whole new world of horses with this cool website!